PTT’s Thai MMA fighter Anatpong “Mak” Bunrad is set to face the highest ranked flyweight in the Philippines, in his backyard of Manila on April 24th. Mak made his One FC debut with an impressive soccer kick KO. PTT taking no easy paths to glory, always stepping up & facing the best MMA training in Thailand. Thiago Tavares is here at Phuket Top Team MMA camp in Phuket for 5 weeks to work on his Muay Thai, train with the Pro Team & continue to develop as one of the best Featherweights in the UFC. 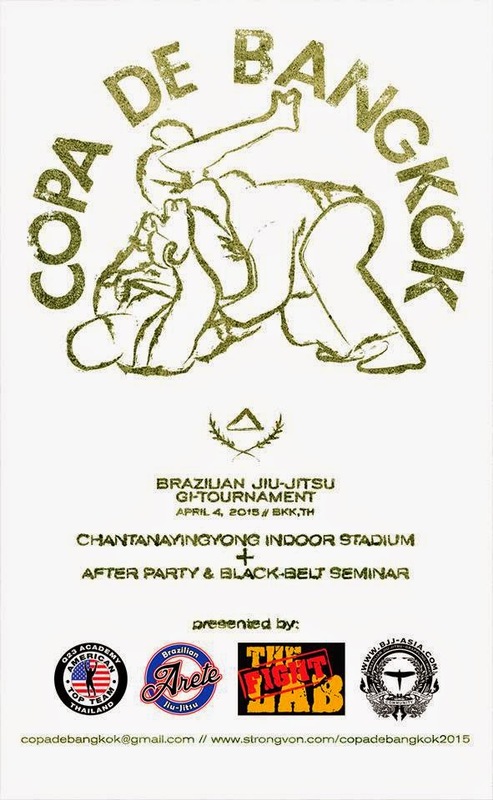 We are excited to announce the Copa De Bangkok, the best Brazilian Jiu-Jitsu tournament in Thailand. The event will be taking place in Bangkok at Chantanayingyong Indoor Stadium (National Stadium) on April 4th 2015. Phuket Top Team BJJ training camp in Phuket is organizing trip to Bangkok for the team, we will be traveling in the group by bus, staying in a hostel, cheap, great fun, great team adventure. Register NOW in the front office at PTT. 3 major fights coming up with many more fights to announce next week from fighters in Phuket. 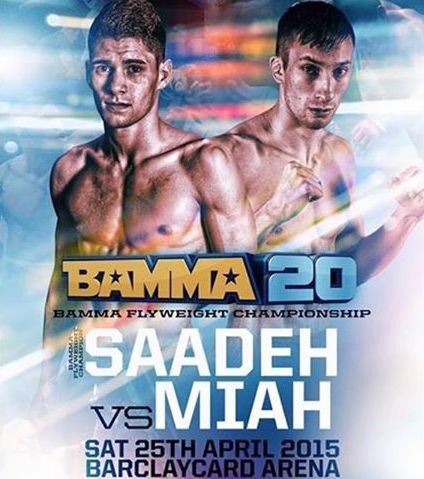 22yr old 7-1 Flyweight Rany Saadeh is set to defend his BAMMA championship title, Co-Main Event BAMMA20 on 25th April. 12-5 pro MMA fighter Ben Kelleher Co-Main event Nitro 13, March 21st. The next fight for PhuketTopTeam’s MMA fighter Rany Saadeh coming up on Saturday 25th April 2015. 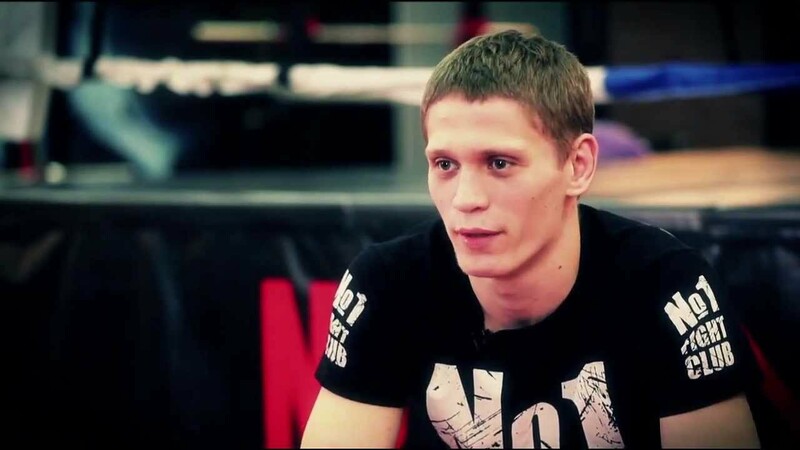 At just 21 years old Rany is the current BAMMA champion and one of the fastest rising Flyweight fighters in the world. Rany is looking to defend his title & once again make a claim for a ufc contract. Now he is preparing for the fight at MMA training camp in Phuket. ‪‎Kru‬ Daeng ‪PhuketTopTeam‬ is one of the most well known trainers for Muay Thai in Phuket. A character & Amazing trainer. Daeng has been with Phuket Top Team for around 4/5 years now, having worked with names such as Cris Cyborg, Jz Cavalcante, Jake Shields & Lerdsila Chumpairtour. Happy to smash students through a hard session or work the finer points and techniques. This guy is a master of ‪‎elbows‬. Daeng is also known around the gym as the master of the BBQ & the king of climbing. Daeng racked up over 80 professional ‪muaythai‬ fights by the age of 19, some serious illness kept him from pursuing his fighting career. This however, led Daeng to focus entirely on being the best trainer he can be. A favorite amongst many students and professional fighters.